June 15 & 16, 2019 (Sat & Sun) Annual ARCOSANTI Jazz Ahead Festival! 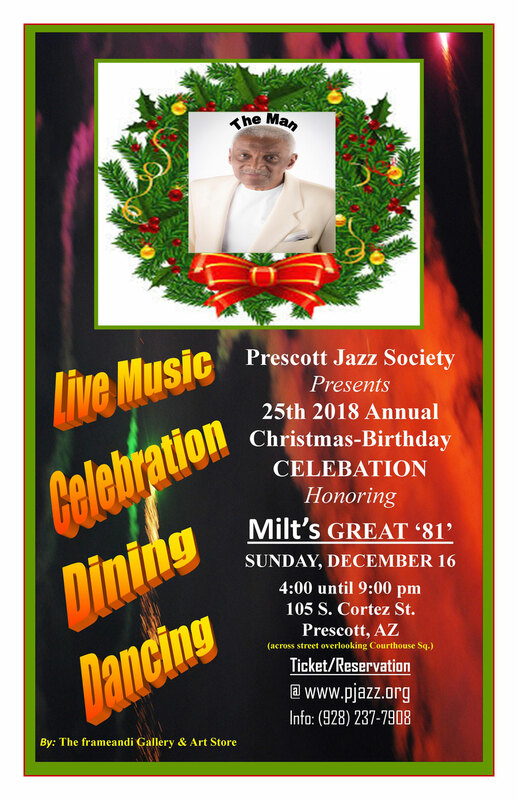 Milton De Love Cannon Jr. is President of the Prescott Jazz Society, Inc. (incorporated in 1994) and has been an active member of the American music community since 1949. Milt is one of our most significant historians regarding the culture of jazz music. He has studied music and the History of Jazz at the University of Colorado (1976 - 1980). 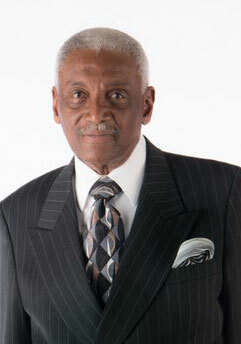 He has also performed, promoted, studied and taught music through the development and incorporation of non-profit music programs for over a sixty-year period. Milt believes that we are at our best . . demonstrating the highest honor and utmost respect “when we are consistently striving to do the right thing for the right reason”. To Be Aware is to be Alive!